Davido releases another hot banger titled “Assurance“. 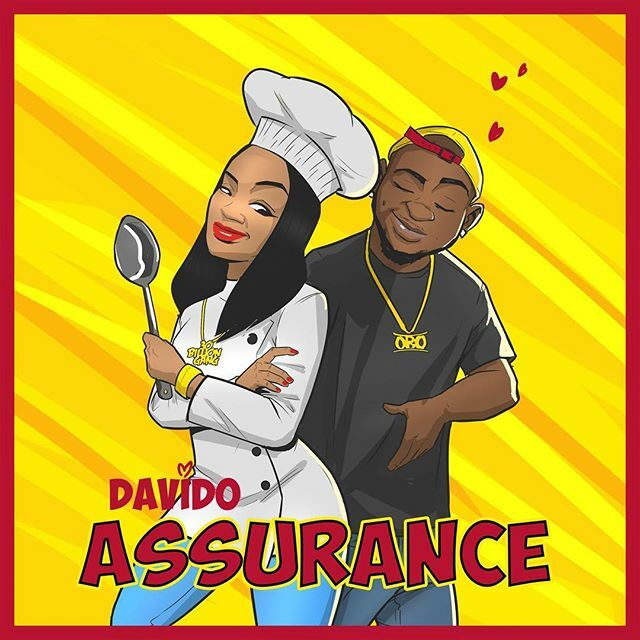 I guess you don’t see this coming through, DMW Boss Davido comes out ruggedly with this smash titled “Assurance” the track is dedicated to Davido’s long time Girlfriend Chioma. “Assurance”might be off Davido’s debut album which premieres soon, “Assurance” by Davido is also dedicated to Guys out there who really loves and care about their woman. The new Davido’s single sequel to the viral success of “Fia”. I give my baby Assurance! !